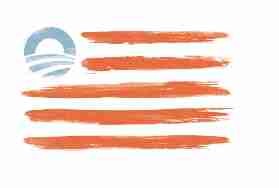 allegiance to Barack. Did we just wake up in Mao’s China? edition prints for just $35. « “Obama Worries about Mob Violence . . .